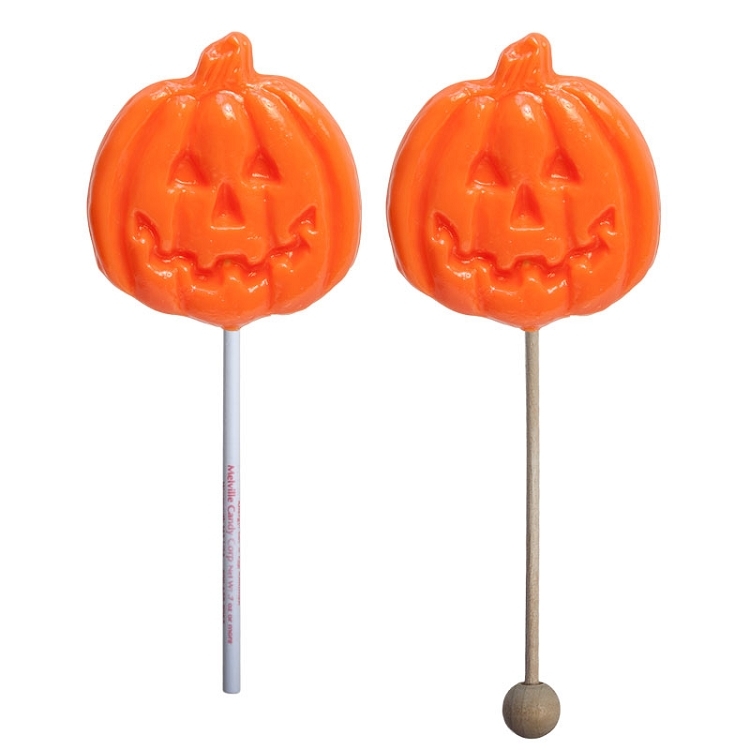 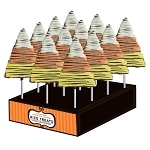 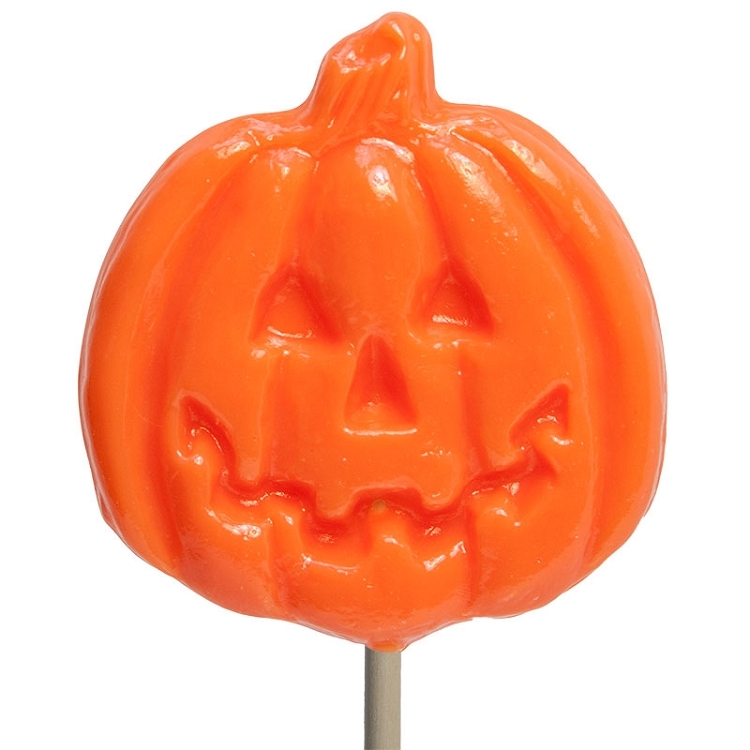 Our Spooky Jack-o'-lantern lollipops come with 24 orange (orange) lollipops on your choice of stick. 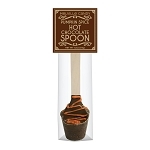 Also available in barley. 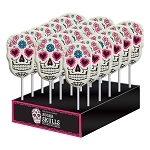 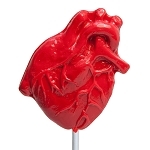 Our lollipops are hand-poured; slight variations will occur.